groceries, bills, medical, restaurant/dining out, baby/child, auto, home & mortgage, pets, shopping, activities & more! By teaching you some frugal living techniques, my mission is to save you money in your everyday life so that you will have more money to breathe and enjoy life. Many of us struggle everyday simply to survive financially, and if the information that I provide can ease 1/4 to 1/2 of your financial burden, than I've done what I set out to do! Spend Less, Laugh More, Struggle Less! 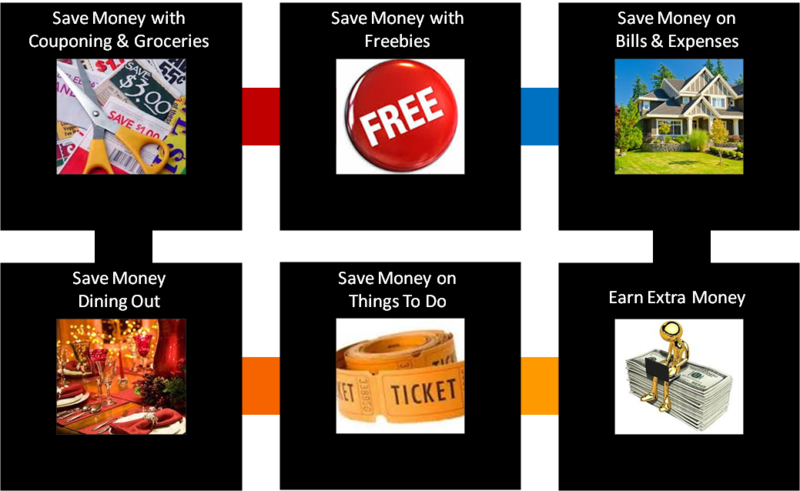 My mission is to save you money in all areas of daily living. With this site, you can pull out your monthly and yearly bills, sit around the dining room table, and one-by-one, go into each section/category of the website and see how to lower or even eliminate that expense/debt. This information can save you thousands of dollars per year! Don't be scared off by the words "frugal living". Some people see these words and envision people taking 2-ply toilet paper and separating it into 1-ply. You won't find any of those types of suggestions on this site. That's for the more extreme frugal living lifestyle. There are many methods that you can incorporate into your daily life as a way of life that are painless. I'll teach you how to spend your money and how to keep more of your money in your pocket when you spend it. Save $300 per month, you've saved $3600 p/yr! Save $400 per month, you've saved $4800 p/yr! Save $500 per month, you've saved $6000 p/yr! Save $600 per month, you've saved $7200 p/yr! Save $700 per month, you've saved $8400 p/yr! Save $800 per month, you've saved $9600 p/yr! "Saving money is equivalent to earning money"
Why? Because, if you save your family $600 per month, it's like earning $600 per month - the equivalent of a part-time job! That's $600/month that you're no longer spending or pulling out of your family's monthly earnings. That $600/month is now in your pocket or bank account. Once you've seen how much money you're saving by implementing just some of my methods and strategies, you'll spend money and even shop differently! Why? Because I teach you how to think before you spend. Let's start your lessons here and now. There are many, many things that we purchase that we don't really need. Did you really need that 10th Vase? That designer purse? Those overpriced scented candles? And so on, and so on, and so on...! Think of how much money you can save if you simply stop spending so much money! Go to each section of the site and focus on lowering or eliminating your bills and expenses. You can access each section or Savings Center from the far left column, or from the Savings Centers near the bottom of this page. Home (Home Savings Center) - Most people spend the biggest portion of their income on housing expenses, so start in this section. 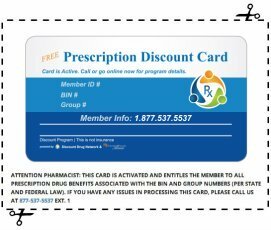 Coupons (Coupon Savings Center) and Restaurant (Restaurant Savings Center) - The second largest expense for most people are groceries and dining out, so concentrate on these sections next. Medical (Medical Savings Center) - Medical expenses have skyrocketed, so check this section to see where you can save. Baby/Children (Baby Savings Center) - If you have a baby or small children, there are many free resources available to you that can save you money, and I've compiled popular listings that will help you in those prenatal and early years. Now that you will stop spending money on unnecessary things, and you've gone through your bills and lowered and eliminated them, I'll show you how to save on items that you actually need to purchase. Because, unless you live in a cave or under a rock, you must spend money. But if you know how to use the techniques and strategies that are available, you will spend much less than the average, uninformed person, on the same bill or transaction. Combine as many of these strategies as possible on one transaction and you'll save big! If you look at the list shown above, none of them are your actual cash or money. You are saving money by simply handing or giving someone a piece of paper, a number or code, a plastic or paper card, or you're bargaining with knowledge that you've learned. 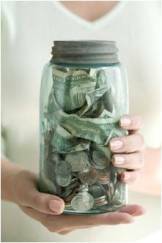 For the most part, frugal living and saving money costs you nothing but time and knowledge! And trust me, for the savings, it's so... worth it! Why is your Credit and Credit Score so important to saving you money? Because if you ever need to finance anything or apply for anything (credit cards, cars, a home), you will pay a much higher finance rate if you have bad credit, thereby costing you substantially more money each month! People with excellent credit, however, get the lowest interest rates and pay the least amount of money to finance their cars, home and even credit cards. Visit our Credit (Credit Savings Center) and see how to get your free annual Credit Reports from Equifax, TransUnion and Experian. Check these reports yearly for accuracy, and notify the agencies of any errors that need to be corrected. Visit the Credit Scores section to see where to get access to your Credit Scores for free year-round without any catch or paid subscriptions! Visit the "Earn Extra Money" section for ways to earn extra money. Ready to save? You can access all pages of the site by viewing the left column. You can also access information by Category from any of the Savings Centers that are shown below and near the bottom of the left column.